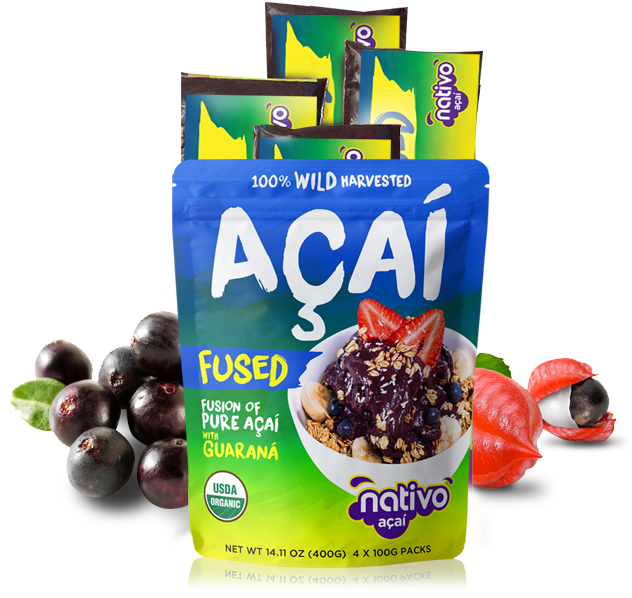 The highest quality Açaí berry fruit in its true “nativo” form. Nativo Açaí is wild-harvested by natives along the riverbanks of the Amazon Rainforest in Brazil. Our açaí maintains its native color, taste and nutritional properties. The açaí berry is an antioxidant powerhouse, loaded with essential fatty acids, amino acids, fiber and calcium. 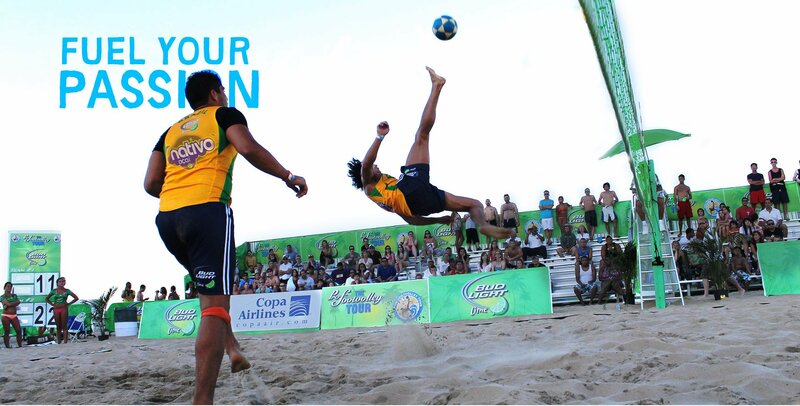 Nativo brand açaí is unadulterated, pure, and delicious. This is true native amazon fruit the way nature intended it to be. You have a choice. Demand Nativo. Had an Açaí bowl lately? Bet you wish you had one right now with the delicious NATURAL, POWERHOUSE of NUTRIENTS that Nativo Açaí delivers. Well, get your packets out, start up your blenders, and let's do this. Delicious and healthy Nativo Açaí bowl recipes. View our gallery and even submit your own recipe.